I am a watercolour artist residing in Algonquin Highlands. My inspiration comes from the surrounding landscape. 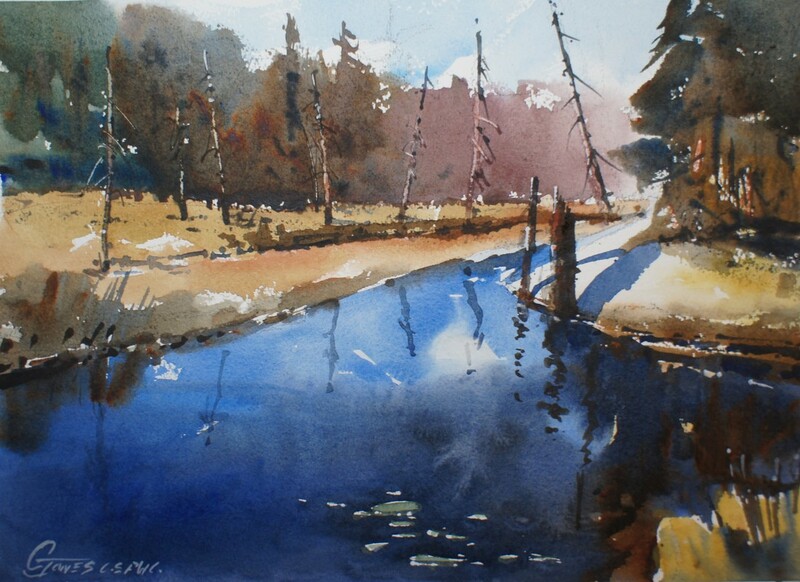 Watercolour allows me to transfer the light and shadow of the landscape to the painting.